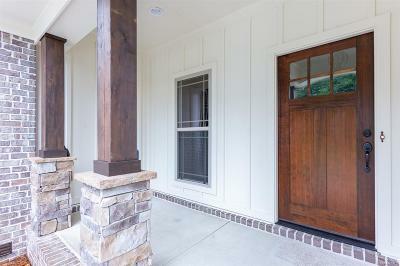 RUSTIC CRAFTSMAN on the golf course in Magnolia Ridge! 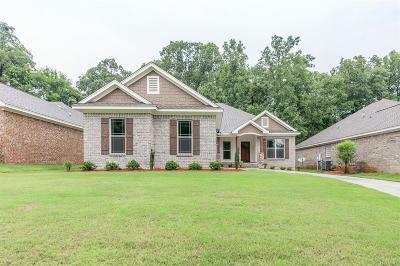 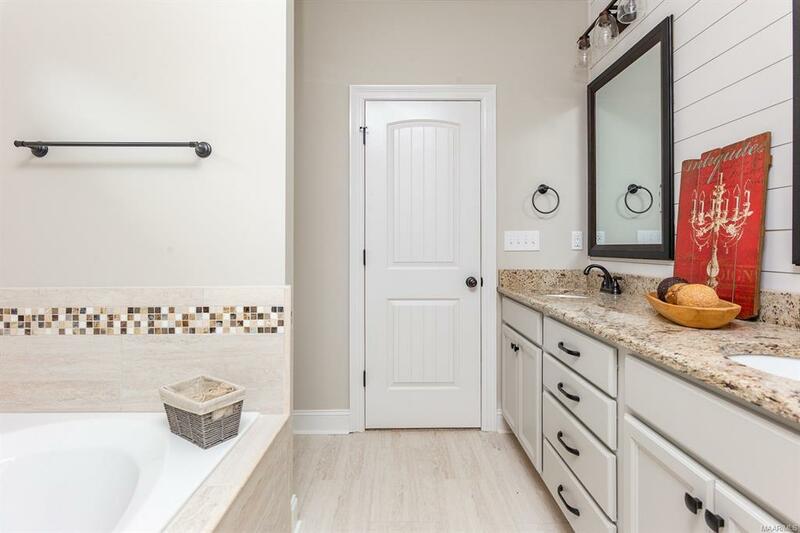 A BRAND NEW 2019 home built by River Rock Properties has 4 bedrooms, 2 full baths and approx. 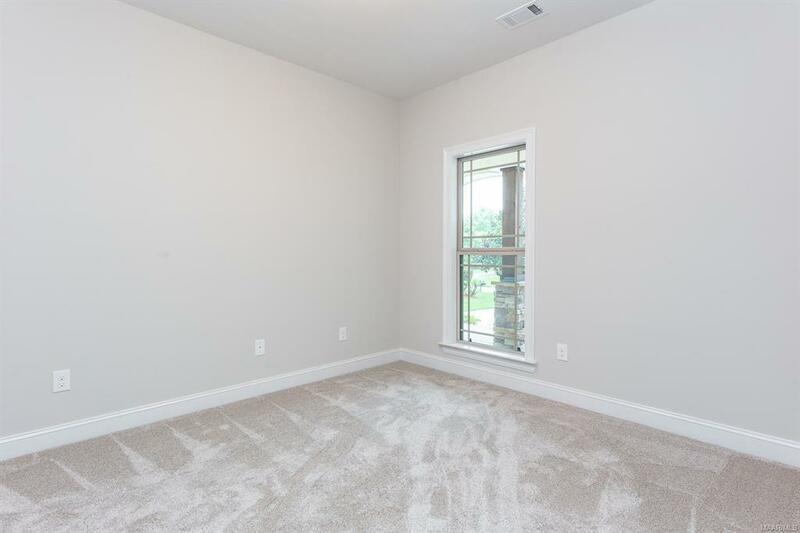 2049 square feet of living space. 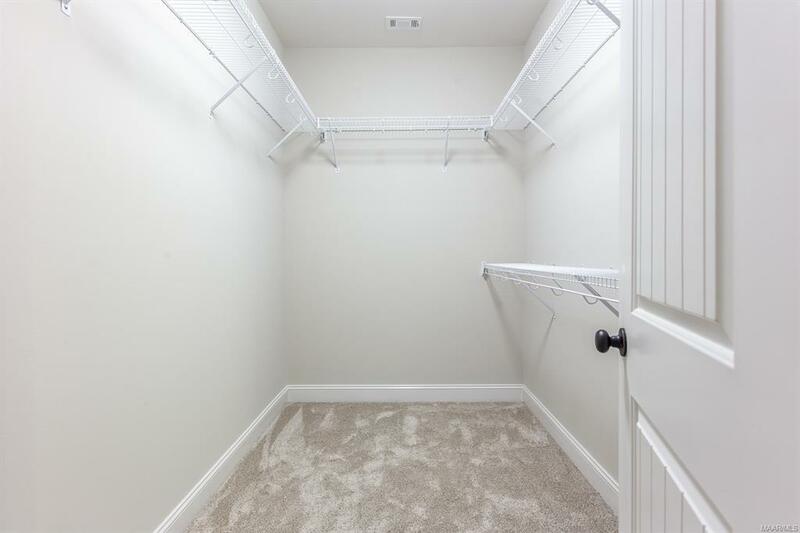 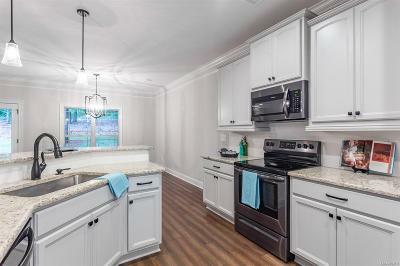 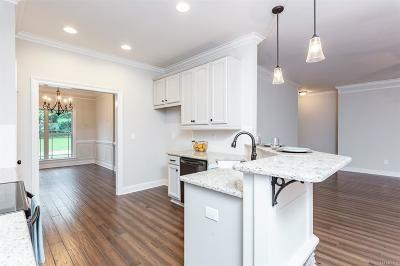 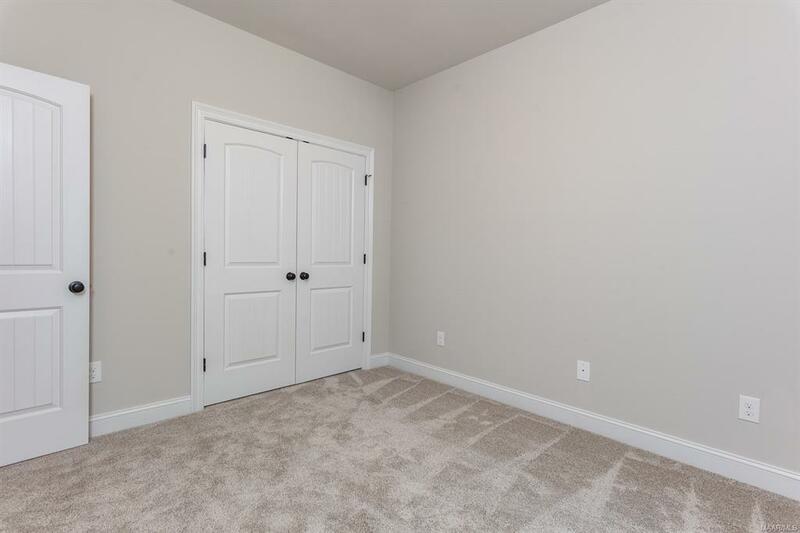 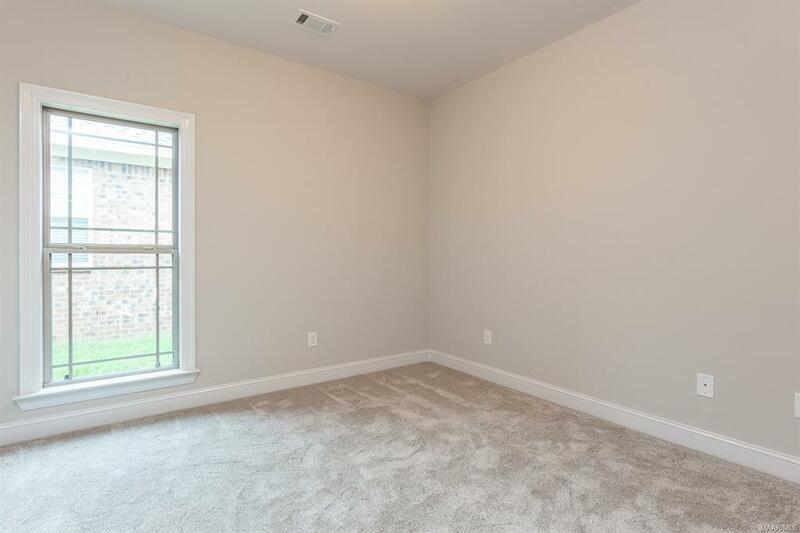 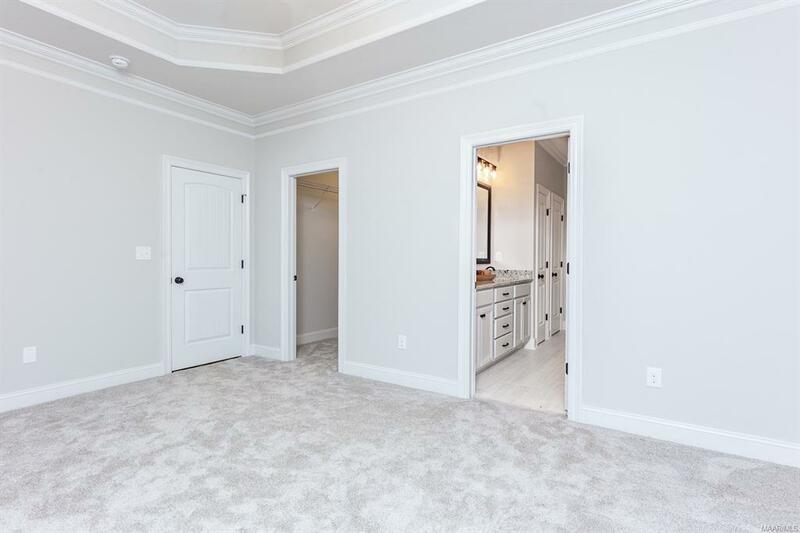 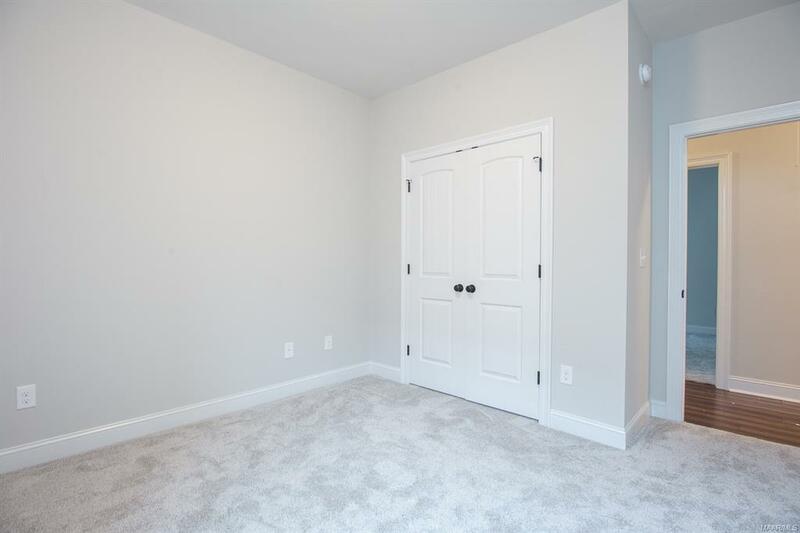 This OPEN CONCEPT floor plan is like nothing youâve seen around here before and the attention detail is like no other. The beautifully landscaped front yard accents the airy front porch which possess 4 stained CEDAR COLUMNS with stack stoned pedestals and a craftsman stained front door, which sets the stage for this MAGNIFICENT home. 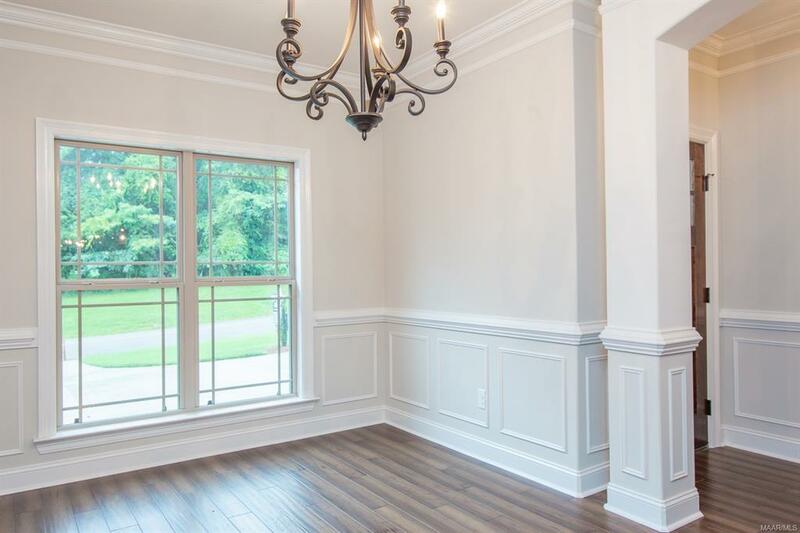 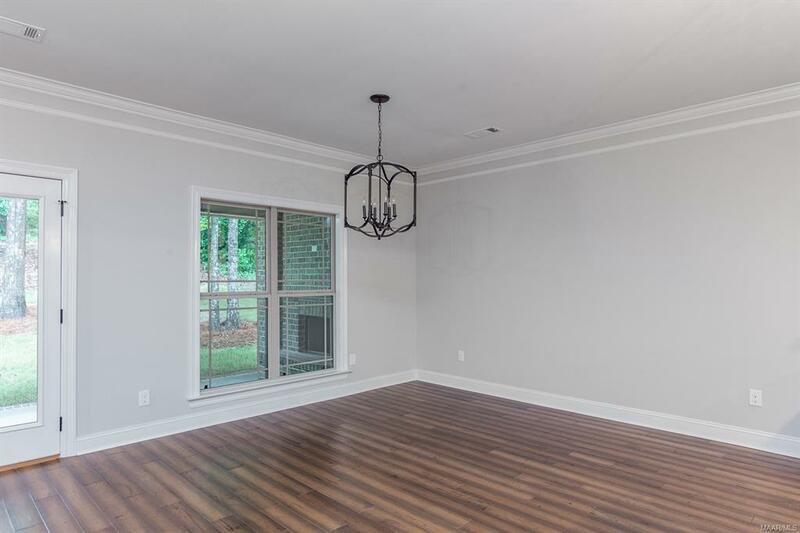 Luscious hardwood floors in the foyer with HEAVY CROWN molding and wainscoting that flow into the formal dining room, which exudes grandeur and elegance. 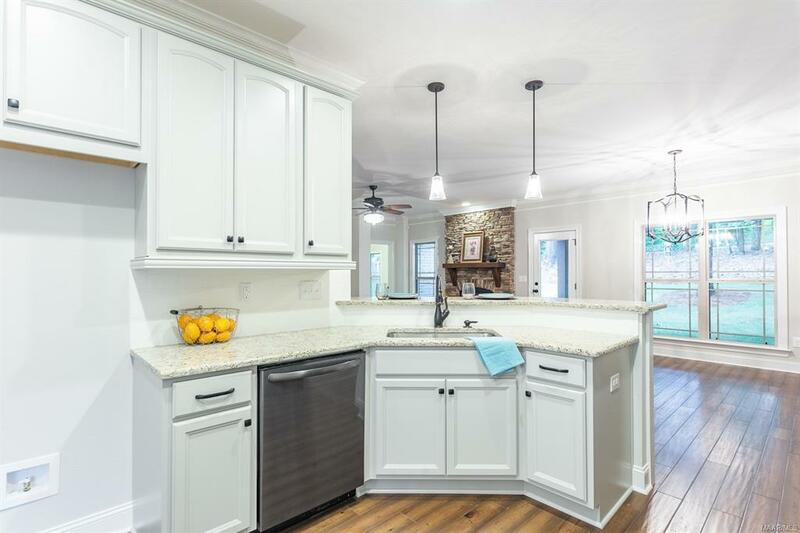 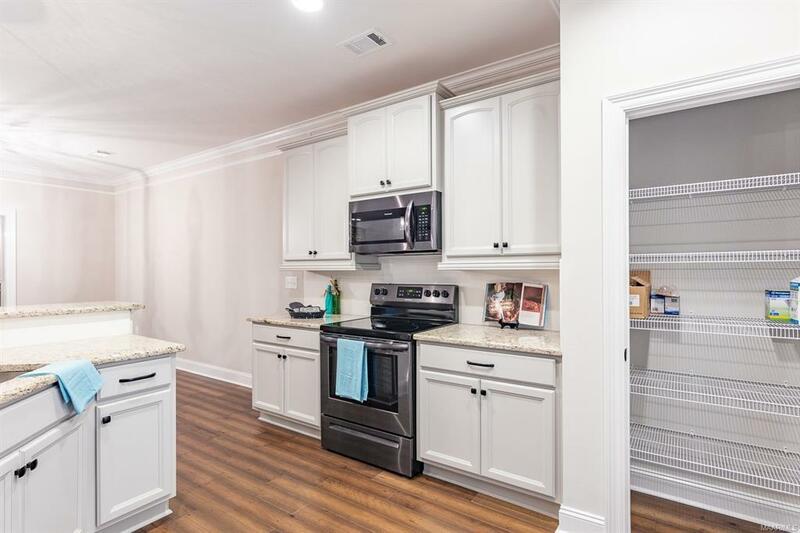 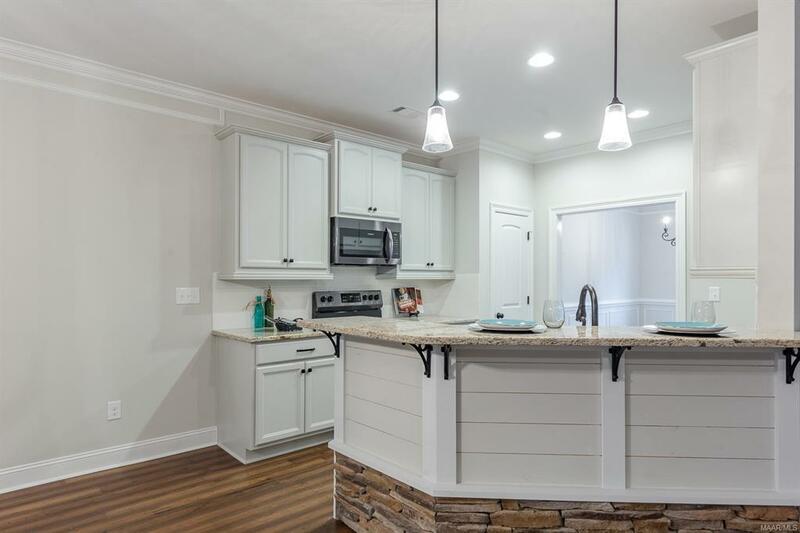 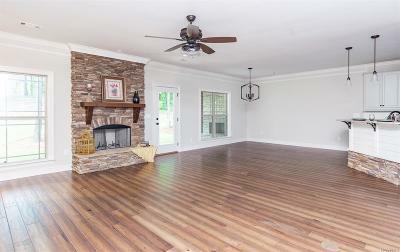 The exposed kitchen, great room, and informal dining are spacious and overlook the covered porch with a wood burning fireplace, stained wood in-lay ceiling and fantastic hardwoods round out the backyard. 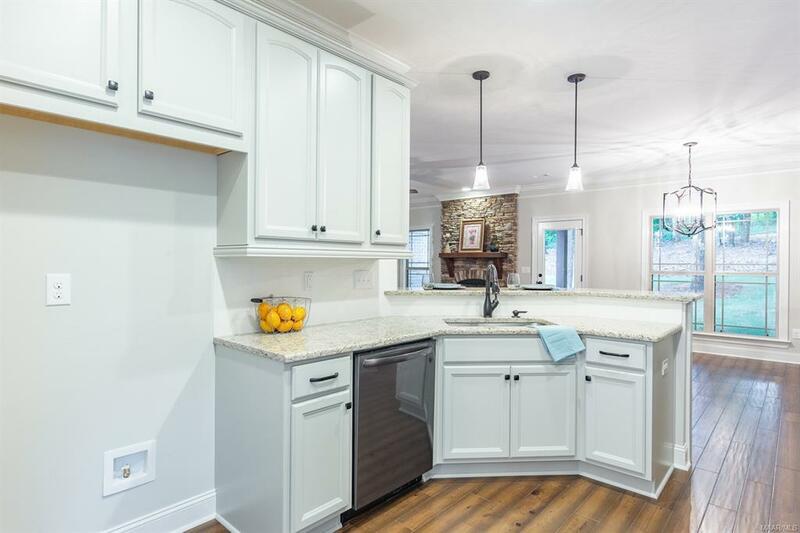 The kitchen is STUNNING with custom soft-closing, dove-tail grey maple cabinets, WHITE SUBWAY tile back splash, BLACK STAINLESS STEEL appliances, under mount cabinet lighting, pantry and a peninsula with dry stacked stone, NICKEL JOINT and black rod iron corbels. 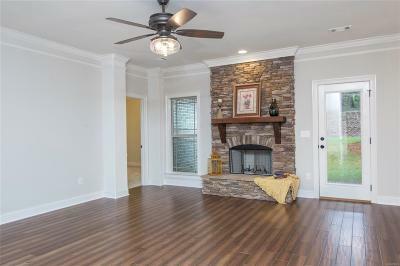 The LARGE great room has a wood burning fireplace with dry stacked stone to match the kitchen peninsula, a stained cedar mantel and heavy crown molding. 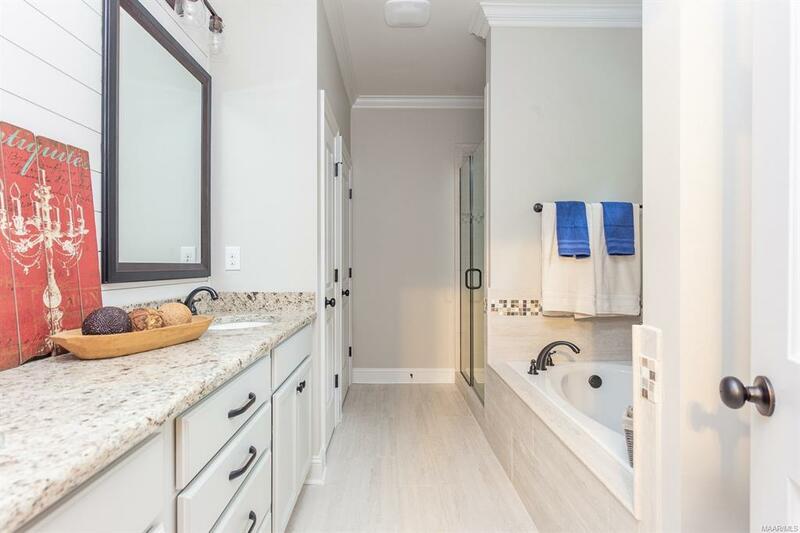 The lovely master suite is off-set from the other three spacious bedrooms which features double vanities, a CUSTOM NICKEL-JOINT wall, soaking tub with tile surround, a luxurious walk-in tiled shower and 2 LINEN closets. 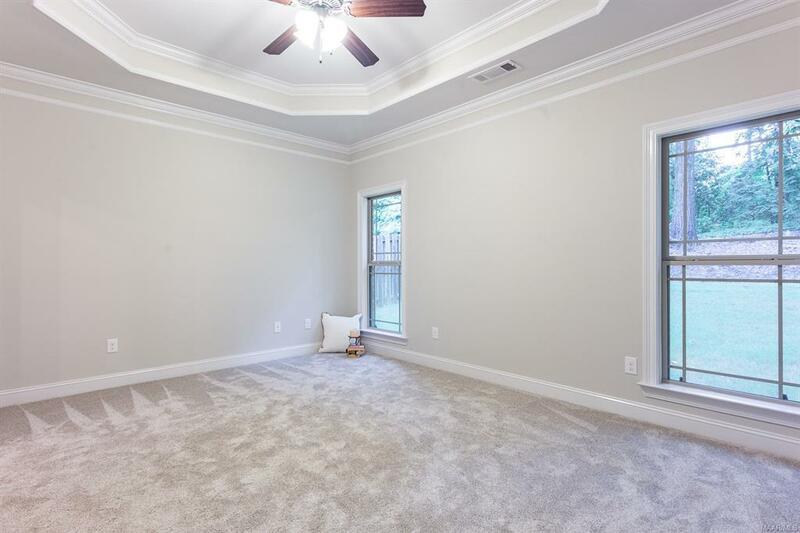 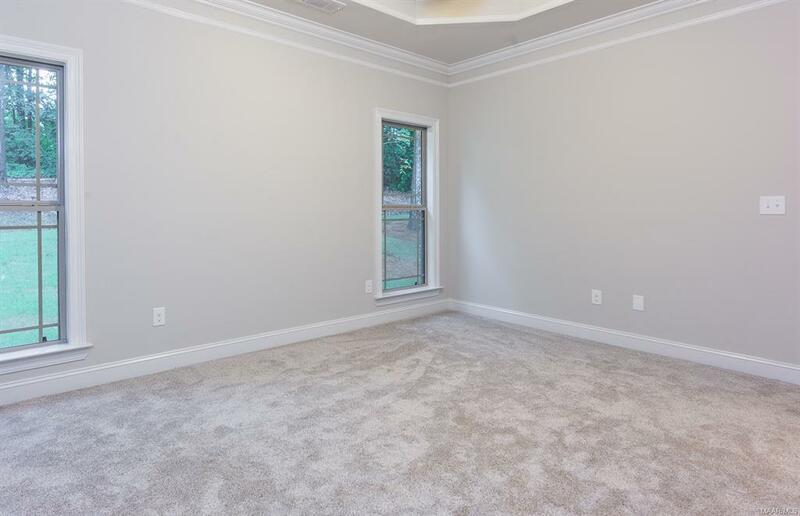 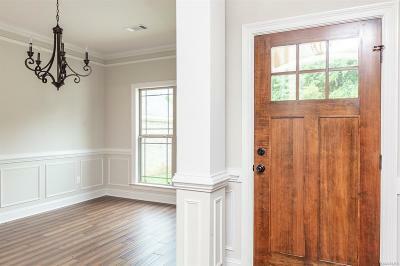 Master bedroom has 2 windows for lots of natural light, heavy crown molding, a trey ceiling and a HUGE walk-in closet. 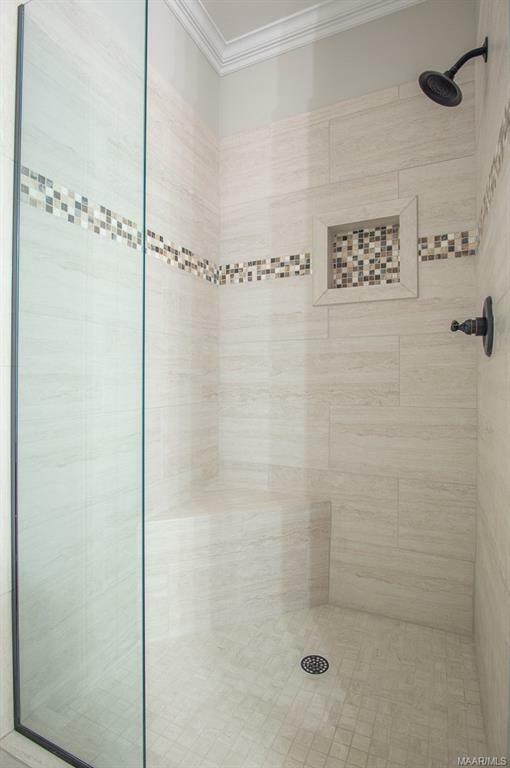 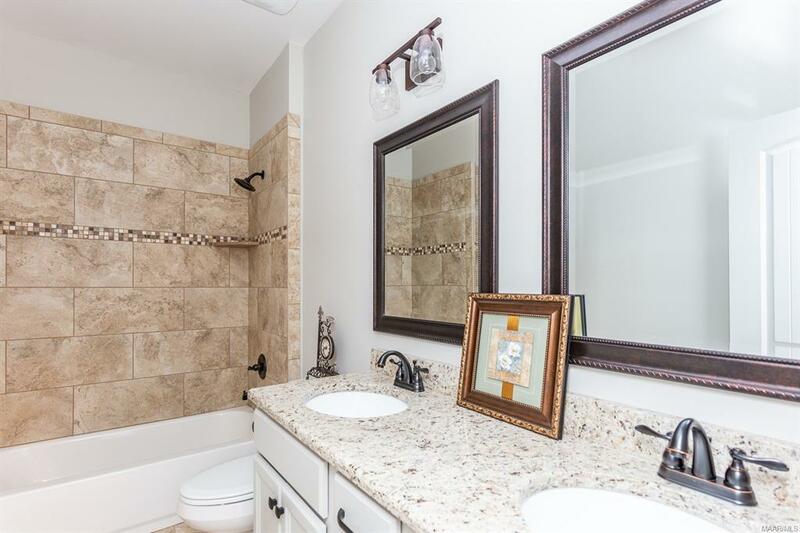 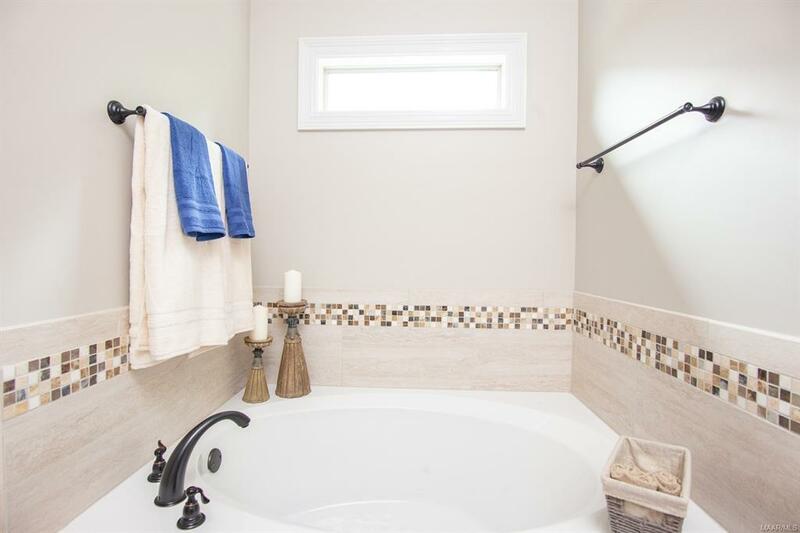 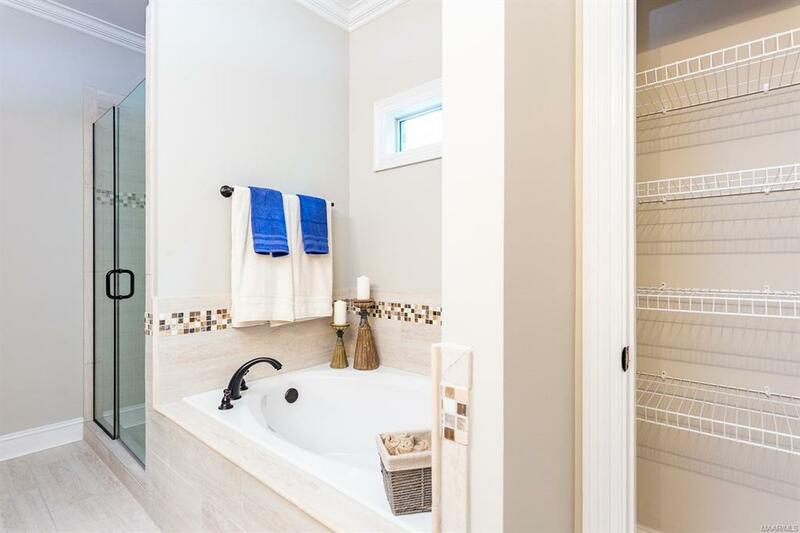 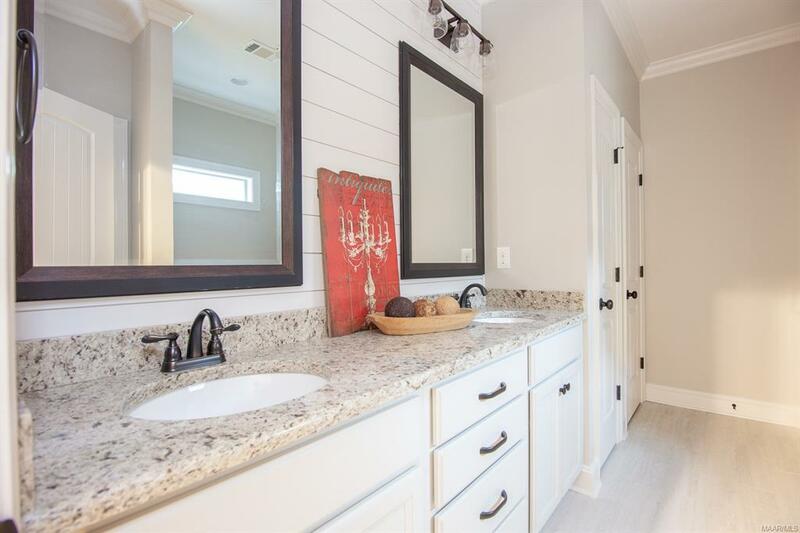 The hall bathroom and other 3 bedrooms will not disappoint with double vanities, granite counter tops, soft close, dove-tail grey maple cabinets and a beautiful tile tub surround. 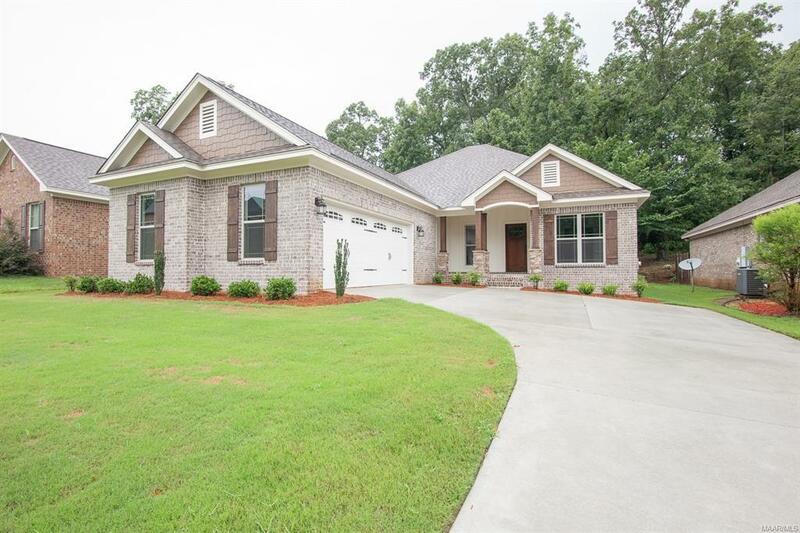 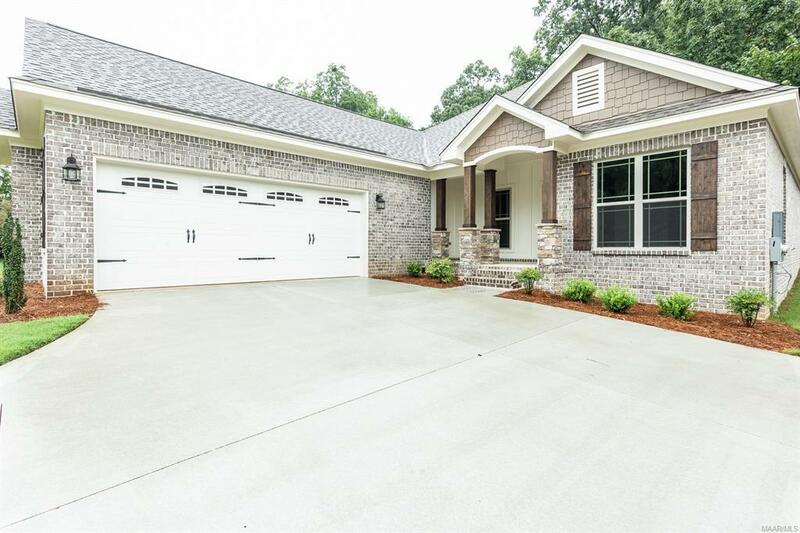 This RUSTIC,FARMHOUSE CRAFTSMAN is conveniently located to shopping, schools, the interstate as well as the PINES golf course!